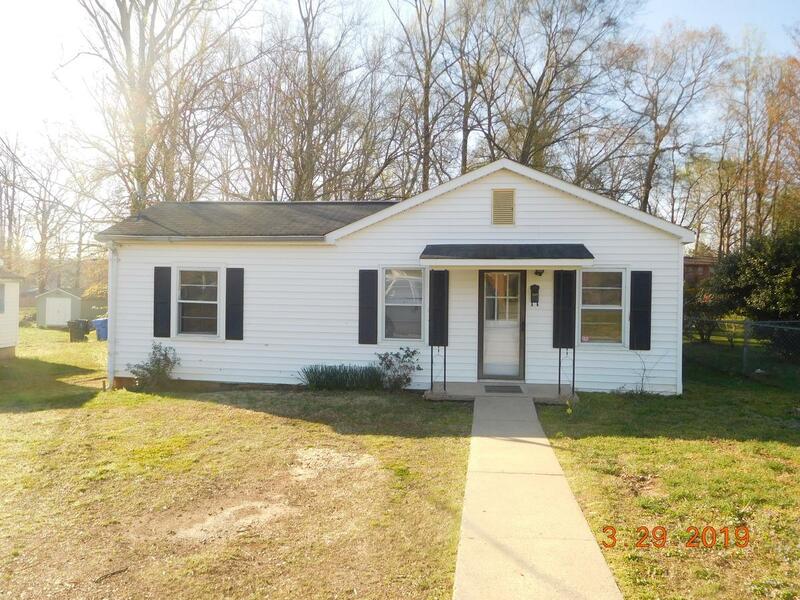 Start your home search in Gastonia with the best! 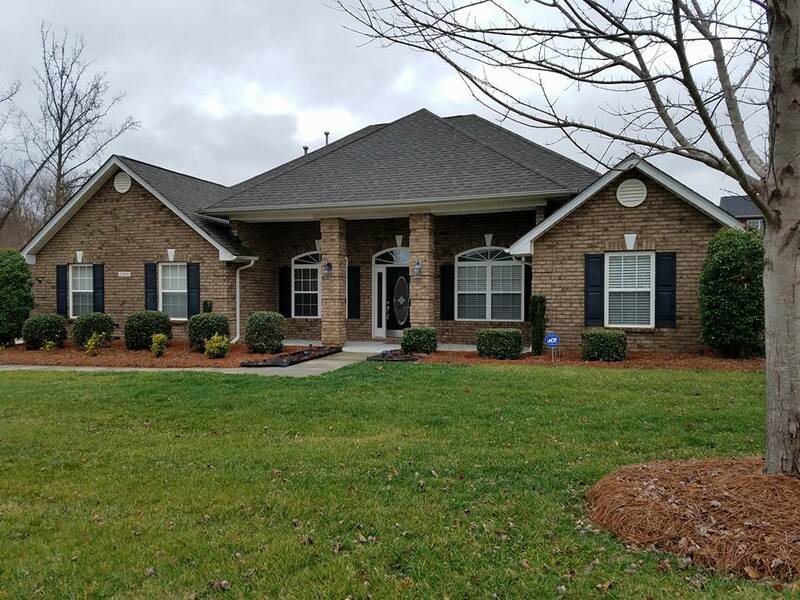 Explore these featured properties and contact Providence Management for more information. 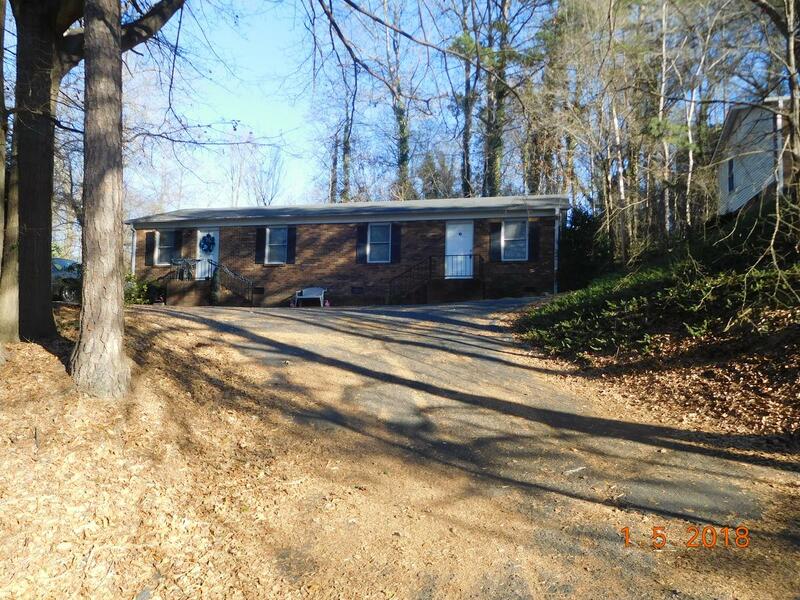 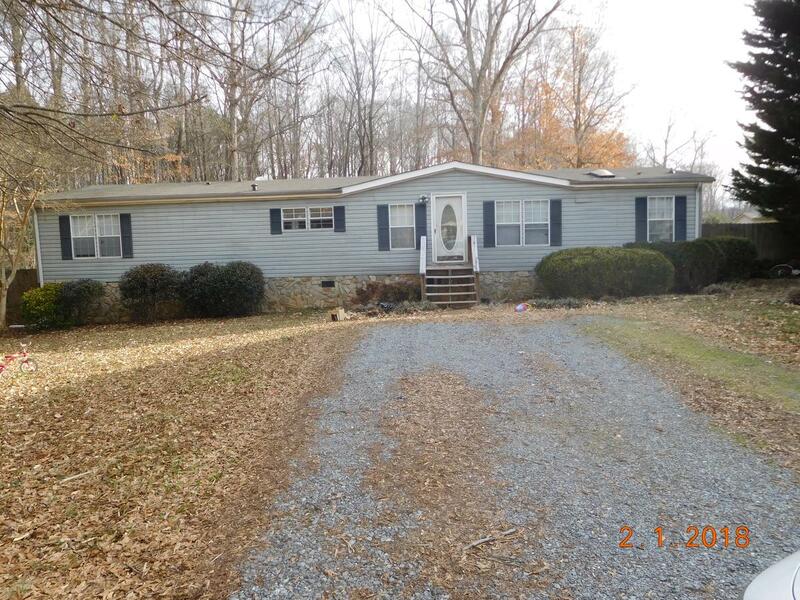 $750.00 800 Linwood Rd Cozy 2bd/1bath in Kings Mountain! 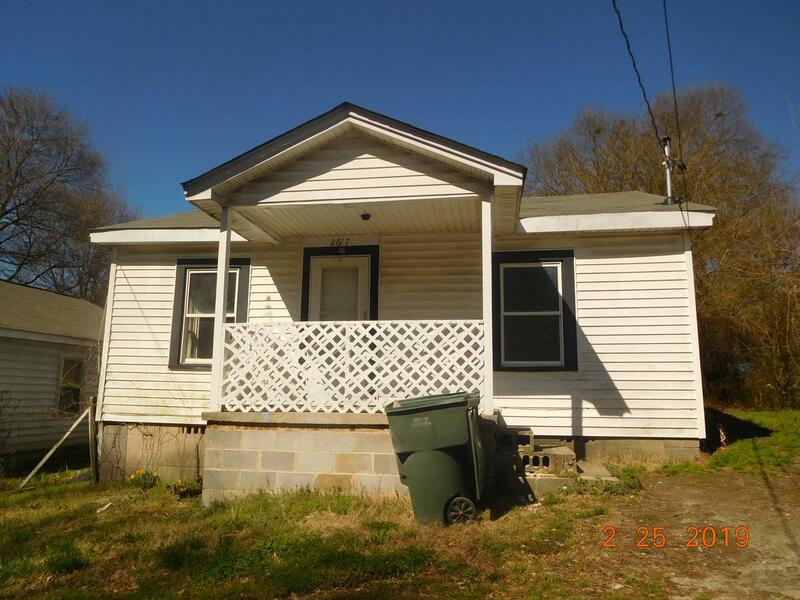 $750.00 2617 Calvary St This home is filled with plenty of character! 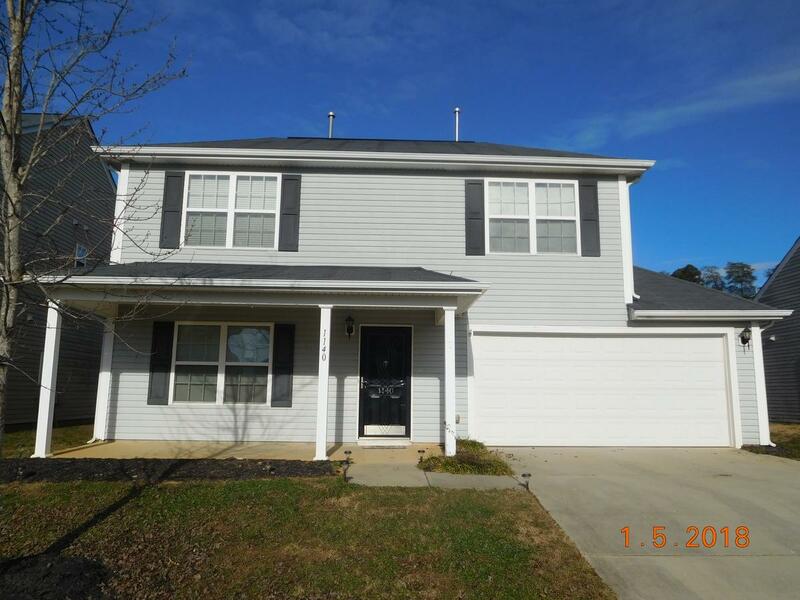 $1,395.00 1140 Aprilia Ln HUGE 3bd/2.5ba home located in The Long Creek subdivision.